Due to unforseen growth in the sales of paper straws prior to Christmas coupled with the Chinese New Year Break and the increase in cost of paper and the raw materials to our suppliers over seas – we have unfortunately seen further delays in our orders we placed prior to Christmas. This has also resulted in extended lead times which we did not account for. 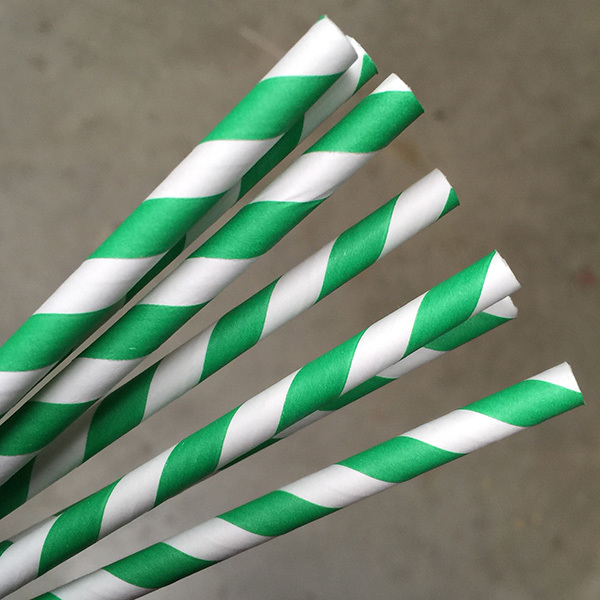 We have placed 2 LCL orders to get short term relief of our Blue and White paper straws and our Red and White paper straws. This will cover back orders currently placed. We can offer alternative colours we have in stock. See images for colour options. Our first full container ordered mid December will now arrive in the first week of April. We apologise for this inconvenience. We hope to have this problem rectified by the first week of April when all colours should be back in stock. We appreciate your continued patience and support with this product. Scores of mainland manufacturers are beset by shortage of carton paper for packaging amid closures of small paper manufacturers as Beijing steps up moves to protect the environment from pollution and trim industry overcapacity. Hundreds of small paper manufacturers have closed down since 2014, including more than 70 firms in Guangdong and over 100 more in the provinces of Shandong, Zhejiang and Jiangsu. As air pollution further deteriorates in the mainland, more paper manufacturers are expected to close down in the near future, analysts said. The government’s continued focus on supply- side reform is also tipped to result in a further reduction of production capacity. Artical Printing Group chairman Ken Ho Wai-kuen said rising prices in the mainland have a huge impact on the local paper industry. “Some paper [products] imported from the mainland have doubled in price, while prices of others have spiked by 60 to 70 percent,” he said.